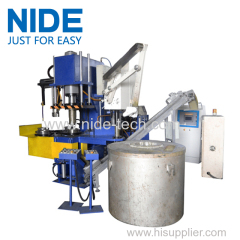 With four working stations, this rotor die casting machine can auto loading aluminum and unloading the rotors after die casting process. 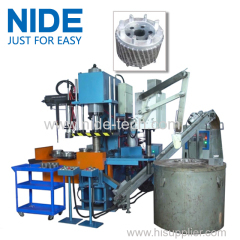 This rotor die casting machine has four working station and can automatically unload the rotors after die casting process. 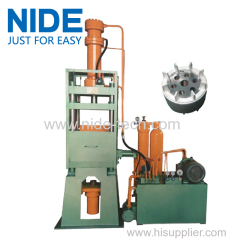 With a vertical structure, this type rotor die casting machine is equipped with auto feeding device, cutting device and mold unloading device. 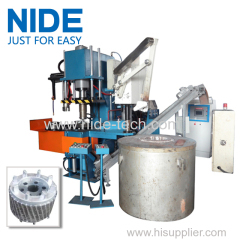 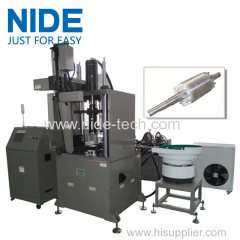 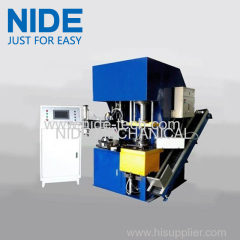 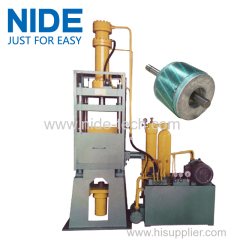 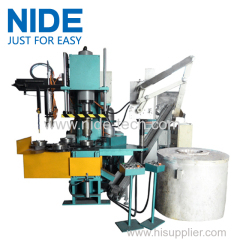 This armature aluminum die casting machine is suitable for aluminum armature to do casting. 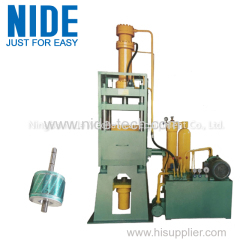 It adopts a vertical structure. 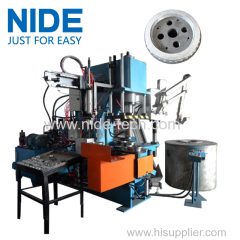 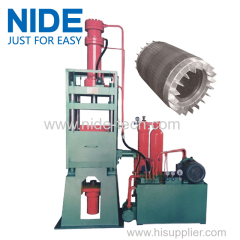 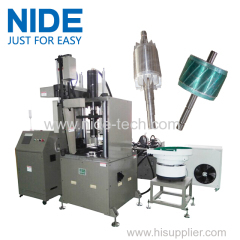 1.The machine is used for producing cast-aluminum rotor. 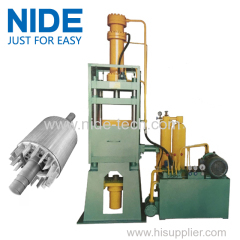 Group of Rotor die casting machine has been presented above, want more	Rotor die casting machine and armature die casting machine, Please Contact Us.